VANQUISH designs and builds premium center console, runabout, and dual console performance day-boats to excite the sensibilities of the well-bred yachtsman. 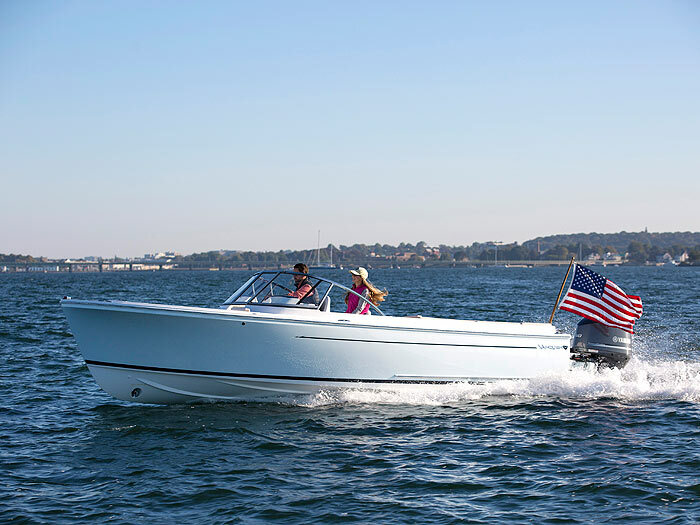 The Newport, Rhode Island-based company views watercraft as art, combining classic design, balanced power and elite craftsmanship to elevate VANQUISH beyond a mode of transportation to destinations in and of themselves. CONTACT US ABOUT VANQUISH TODAY.